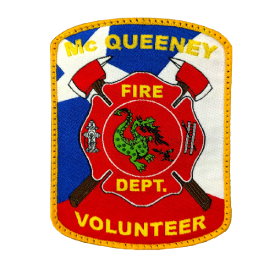 From our humble beginning in 1975, the dedicated members of the McQueeney Volunteer Fire Department have provided a highly professional fire and emergency response service to the people of our community. During the early years, our fire department responded to less than one call per week but as the area has grown so has our call volume and today we respond to approximately one call per day. With this increased population comes much more traffic on our area roadways and it is becoming increasingly difficult to get in and out of our fire station on FM 725 safely and efficiently. As our area continues to grow, it has become time to move our fire station to a more central location within the community so that we can continue to respond quickly to our calls for service. 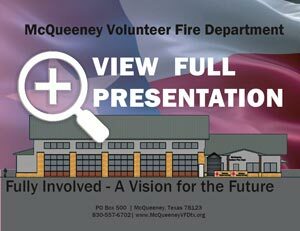 Please join our community in meeting the challenge of raising approximately $2,000,000 to build a new modern, centrally located FIRE STATION. Look over the giving levels below and the naming gift opportunities and make a decision on gift size or naming gift opportunity that you feel good about. Gifts will be recognized permanently. Paver with company or family name place on flag pole walk way. Press release recognition local paper and name recognition at campaign events. Press release recognition local paper and name recognition at campaigns. 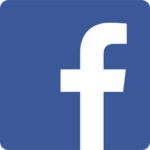 Press release recognition and name recognition at campaign events.